The Spartans are going to have to deal with a few tough losses, and losing isn’t something the squad has dealt with much in the past few seasons. 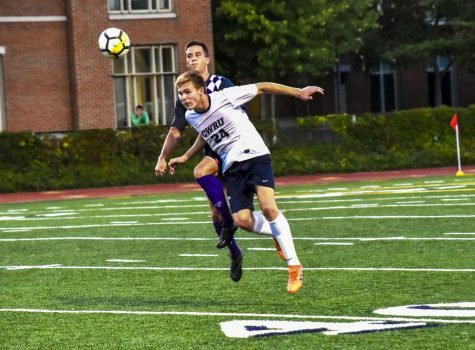 A successful 2015 season saw the Case Western Reserve University men’s soccer team post a 13-4-1 record—their most wins since 2011—and finish second in the tough University Athletic Association (UAA). The Spartans are hoping to build off that success. However, they are going to need to replace a key piece in UAA Most Valuable Player Chris Cvecko. It won’t be easy to match the production of Cvecko—the Spartans’ leader in goals, shots, shots on goal and points—but the team has a solid fit with fourth-year student Jacob Grindel. He earned a spot on the All-UAA Second Team last season after scoring three goals and tallying two assists. 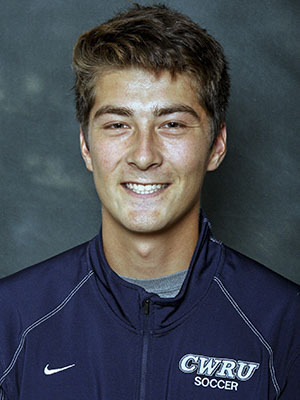 Second-year student Paul Darmstadter will be also be thrust into a more prominent role in the Spartans midfield. 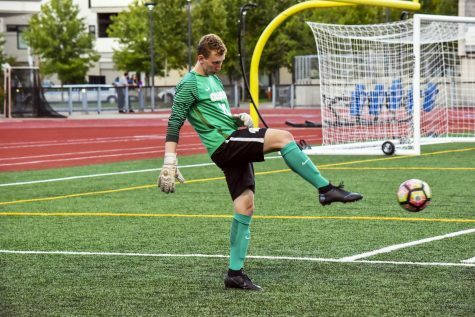 One of the keys to the Spartans’ success last season was their stellar defense and goalkeeping. 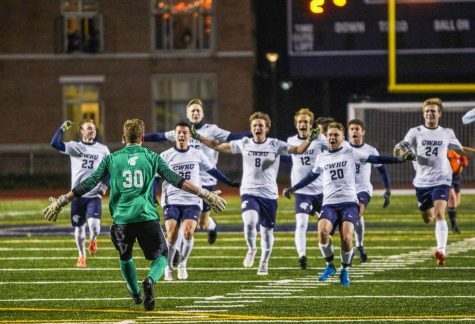 Opponents scored multiple goals only once in 18 contests against the Spartans and were shut out in nine of those matches. Fourth-year defenders Zach Broujos and Rusheel Shah, who both earned All-UAA Honorable Mentions last season, will again guide the back four. Tending to the nets will be third-year students Calvin Boyle and Christian Grimme, who successfully split playing time last season. Boyle tallied 48 saves in 11 matches while having a goals against average of 0.87. Meanwhile Grimme allowed only two goals in nine games played, while saving 18 shots. He led the team with five shutouts as well. The phenomenal pair will again look to form a solid wall in front of the net. 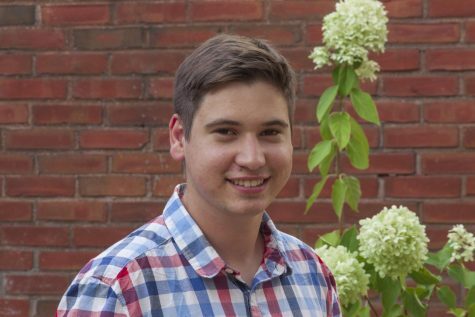 Up front, CWRU will be looking to maintain the success of the last few years. Third-year forward Michael Balog will be leading the charge. He was second on the team with six goals last season and was tied for the team lead with four assists. 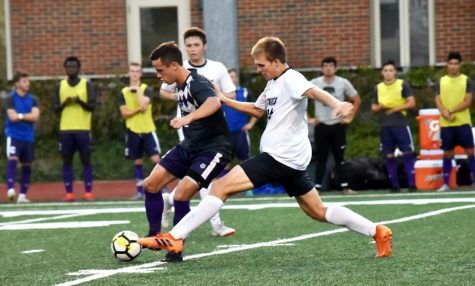 Fourth-year midfielder and forward Joshua Prosser, third-year forward Alex Keller-Biehl and second-year forward Jake Micham will all look to contribute offensively as well. 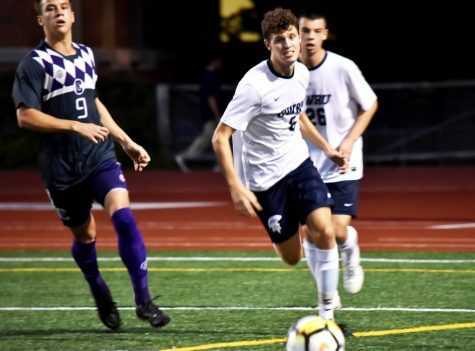 The Spartans open the season at DiSanto Field on Sept. 1 against Mount Union with kickoff scheduled for 7:30 p.m. Before the season starts, CWRU will play in two scrimmages, hosting Allegheny College on Aug. 24 and traveling to Capital University on Aug. 27.